It’s no surprise that there are many children’s books about grief. After all, we live in a world where young parents die of cancer, where a three-year-old Syrian refugee washes up on a beach, where pets get hit by cars, and where the morning news show video footage of a young man dying from a police chokehold. Children are exposed to so many types of grief from very early on in their lives, and many children’s books have some theme of grief in them. Here are four fiction books that examine grief from a child’s point of view. 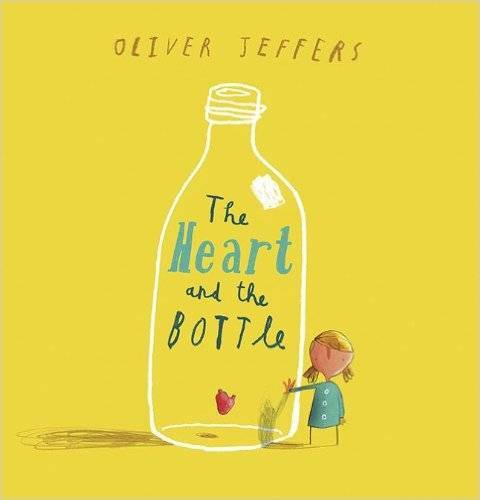 Oliver Jeffers, author of Stuck and This Moose Belongs to Me, brings his signature illustrations to the more serious theme of a girl losing her grandfather. 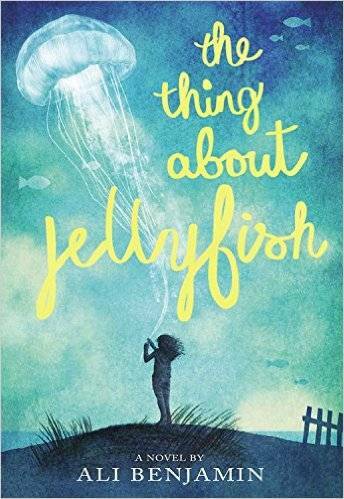 The book doesn’t try to over explain or downplay the length of grief, instead peeking over the girl’s shoulder as she goes from childhood until adulthood sheltering her heart from pain by keeping her heart safe in a bottle. It is a beautifully illustrated book with perfectly chosen words, a thoughtful choice for any child working through grief of a loved one. 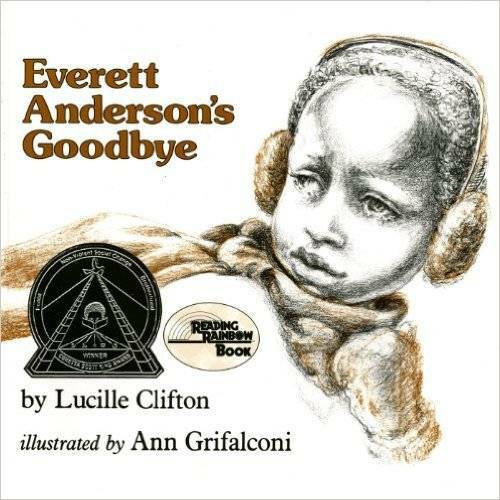 Gentle black and white illustrations go alongside Ms. Clifton’s gorgeous prose as she writes about Everett Anderson’s five stages of grief after the death of his father. From denial to anger and finally to acceptance, Everett’s voice rings out clear and true among the pages and is a book young children, regardless of whether they’ve lost a loved one, will relate to. When Suzy’s friend dies in a drowning accident, Suzy is convinced lethal jellyfish are the cause of her death. As Suzy becomes more insistent about her theory, she develops a plan to find out the true cause of her friend’s death, even if it means boarding a plane and leaving the country – alone – to figure it out. Suzy is a complex character and the story dives deep into her inner thought process. Suzy’s actions seem peculiar at points, but I do believe her story is relevant and will appeal to kids her age. This is one of the most powerful and important books to read if you’re finding yourself at a loss of words when explaining the refugee crisis to children. 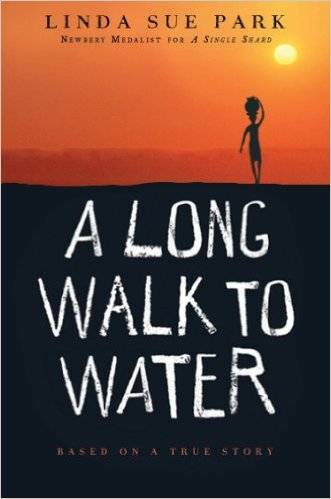 Told in alternating viewpoints, the book follows two eleven-year-olds living in Sudan, a girl in 2008 and a boy in 1985. Salva, the boy, flees his home when rebels attack. He sets off across the African continent searching for safety and his family, crossing rivers crawling with crocodiles and walking among hungry lions and blistering heat. Salva’s courage eventually brings him to a series of refugee camps and finally to safe passage to New York. Nya, the girl, fetches water by walking two hours to a pond to fill up the family’s jug then back home again. This she does twice a day, everyday. The book concludes with Salva’s and Nya’s lives intersecting in a powerful and astonishing way.